Get our program of events for September-October 2018 today! 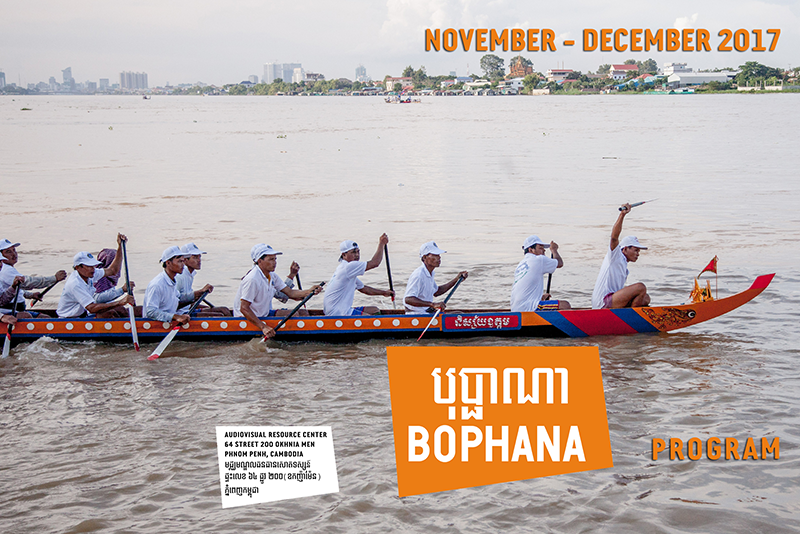 Bophana Center is pleased to announce our new program for September-October 2018, rich in many cultural events, including Cine Saturday, Cine Club, special screenings in the event “Cultural Season”, as well as the exhibitions, “Language Barrier” by Siv Serey and “Cambodia in the Sixties” by Michael Vickery. Download the program here! 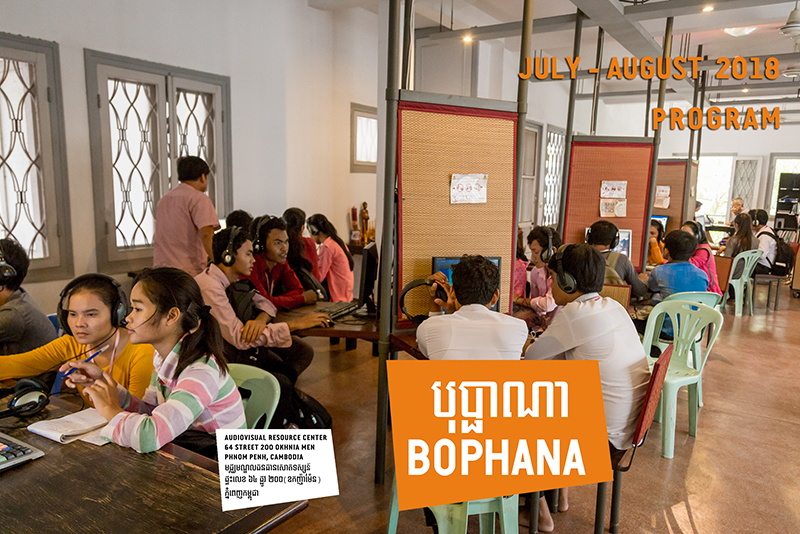 Bophana Center would like to announce that our center will be closed from Saturday, July 28th through Monday, July 30th​​​​​​ on the occasion of National Election in Cambodia. Consequently, Ciné Saturday will be canceled​ on this weekend. We will resume working on Tuesday, July 31st at 8 am. Thank you! Bophana program of event is online! 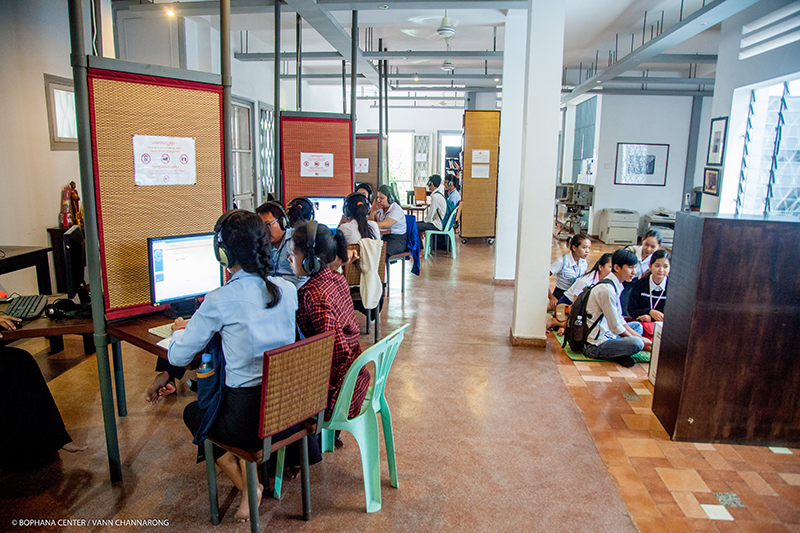 This is to inform that the ARCHIVE CONSULTATION SPACE of the Bophana Center will be closed from Saturday 12 – Saturday 19 May 2018 to make an update of its database. The archives consultation will be possible from Monday May 21, 2018. Program of events for May- June 2018 is released! 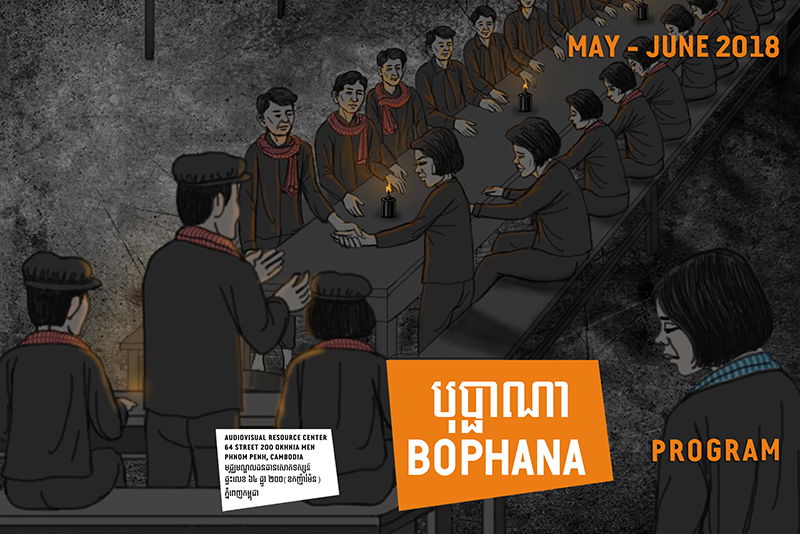 Bophana center is pleased to offer our visitors a bi-monthly program rich in cultural events, including Exhibition, Panel Discussion, Cine Saturday and Cine Club and other types of activities in the main direction of stimulating the public debate on cultural heritage in Cambodia. Download the program here! Our program Mar-Apr is done! 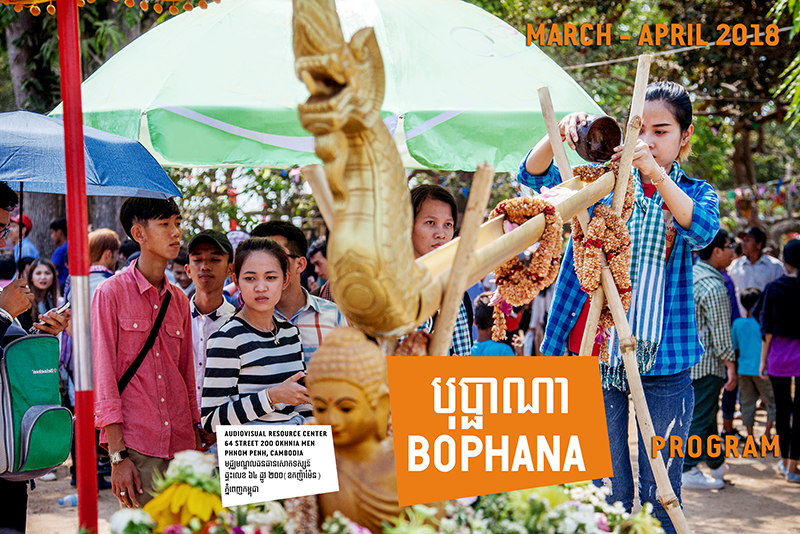 Bophana Center is pleased to announce the publication of our new program for March and April. 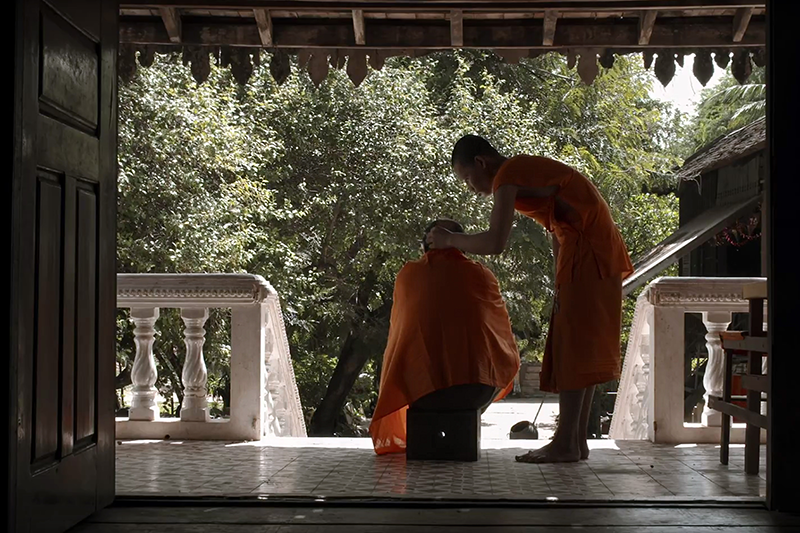 It is included with Cambodian International Film Festival, Cine Saturday, and exhibition. The program is now available for download and also please explore our booklet distributed at Bophana Center. Download the program here! Program of events for January- February 2018 is ready! 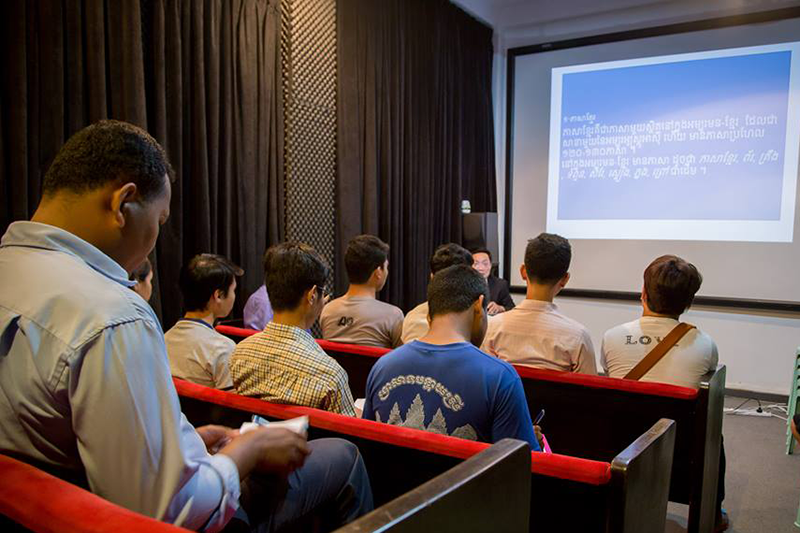 We are happy to offer our visitors a bi-monthly program rich in cultural events, including special screening, Cine Saturday, exhibition, and other types of activities in the main direction of stimulating the public debate on cultural heritage in Cambodia. Download the program here! Program of events for November- December 2017 is ready! 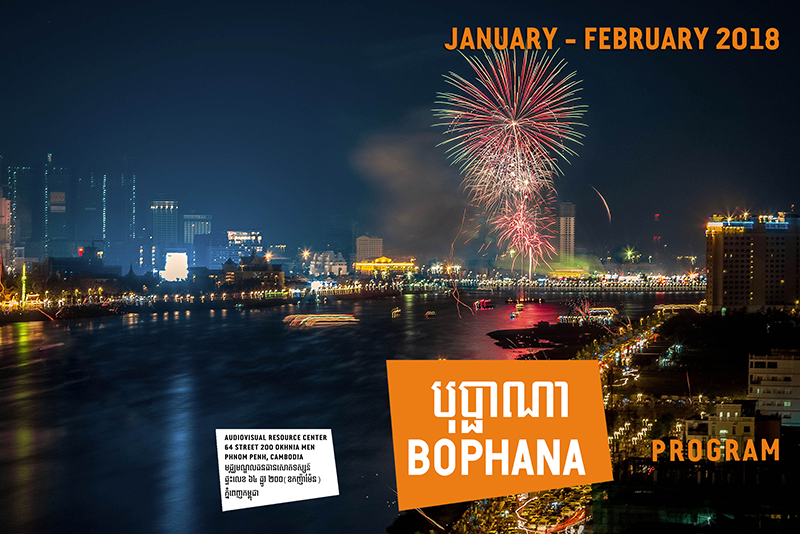 Bophana center is pleased to offer our visitors a bi-monthly program rich in cultural events, including special screening, Cine Saturday, exhibition, photography talk, and other types of activities in the main direction of stimulating the public debate on cultural heritage in Cambodia. Download the program here!